If you feel uncomfortable striking up a conversation with a stranger, you’re not alone. Unfortunately, this perfectly normal reaction is standing between you and a strong professional network, and your career could be suffering as a result. Professional networking is extremely important to job hunting. Your network can serve as a source for references, insider knowledge about developments in your field, and job referrals. 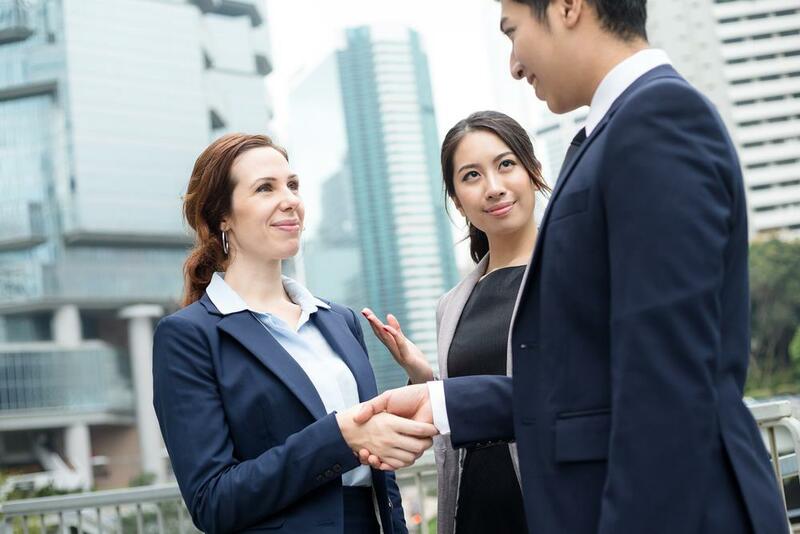 Move past your fears and learn how to meet new people and make professional connections using the tips below. If you want to know how to build your professional network, the first step is to define your purpose. This goal will help guide your decisions about who to connect with. For example, if you are a recent graduate hoping to learn more about a particular field, you might utilize your alma mater’s alumni network to find prospective contacts. 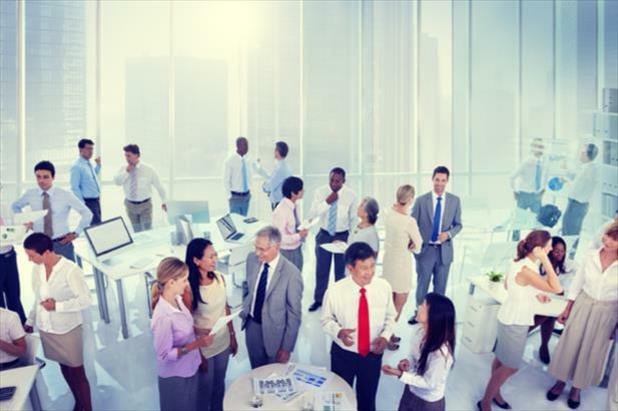 If you are a mid-career professional seeking to move to your favorite company, attending an event hosted by that organization is a good place to start. If you struggle with how to interact with people—especially when you don’t know them well—you’ll also want to equip yourself with some talking points ahead of time. For example, having an elevator pitch in your toolbox will help you feel more comfortable when introducing yourself. This way, you won’t be caught off guard when someone asks to know more about you. You should also have at least a basic understanding of hot topics in the industry so you won’t feel wrong-footed if something comes up in conversation. Communicate to family, friends, and your existing contacts that you are trying to grow your professional network. You never know who might be friends with someone useful! Put yourself in situations where you are surrounded by industry experts, like workshops and networking groups. Approaching new business contacts is easier when there are lots of other people doing the same thing. Check in with the mentors who helped you to succeed during college or training. They may be able to put you in touch with relevant colleagues or alumni. Now you’re ready for the difficult part of building a professional network: approaching new contacts. It’s natural to be nervous, but the more self-assured you are, the better first impression you will make. Explain why you chose to speak with that person. Open up the conversation for the other person to respond. With a few adjustments, this formula will help you establish a professional relationship in any setting. Make a schedule ahead of time and plan to attend events that best align with your networking goals. Throughout the presentation, think about questions you have or interesting points the speaker makes. Then, you can introduce yourself to the speaker or other attendees, using these questions and points as conversation starters. Referencing a mutual acquaintance when approaching new business contacts is a great way to establish rapport quickly. Introduce yourself with your name and who referred you. Then, open the conversation up by asking a couple questions or suggesting a time for the two of you to get together and talk further. Possible topics for questions include their career background and experience working for their current employer. While face-to-face communication is optimal, it’s also important to know how to meet new people online. Sometimes, an in-person interaction just isn’t possible—if you want to network with an industry professional who lives across the country, for example. Luckily, technology is making professional networking possible around the globe. Use email and social media to connect with people you otherwise wouldn’t have been able to talk to. When you reach out for the first time, make sure to explain why you chose that person. Giving a specific reason not only makes you seem more genuine, it also shows you put effort into reaching out. Approaching new contacts to build a professional network can be nerve-wracking, but with enough preparation you’ll feel ready and confident when the time comes. After you’ve successfully navigated your first interaction with someone, don’t forget to follow up and keep in touch! 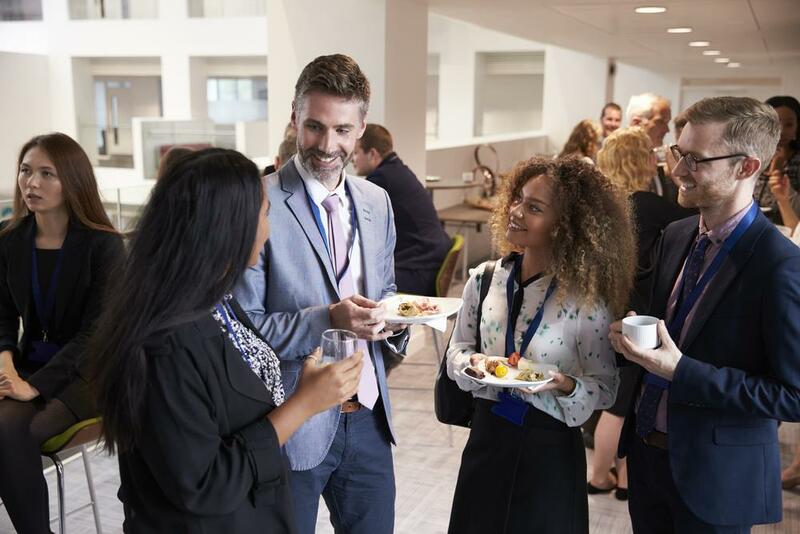 Professional networking is a two-way street, which means it takes continued effort to maintain your connections.